My main problem as far as fishing is concerned is not so much what species I go for, but what do I leave out. The reality is, even for someone like me who fishes a lot, I still can’t do everything I want. So how do I work out my weekly schedule? Well there isn’t a complicated process. I take into account the conditions, what time slots I have available to me, but above all I end up targeting the species that I want to. Fishing is all about fun. And this week it was the turn of carp to rise to the top of the pile. If you read my Angling Journal on a regular basis you will know that I love my canal carping. And that’s where my opening session of the week took place, with it also producing the first fish. 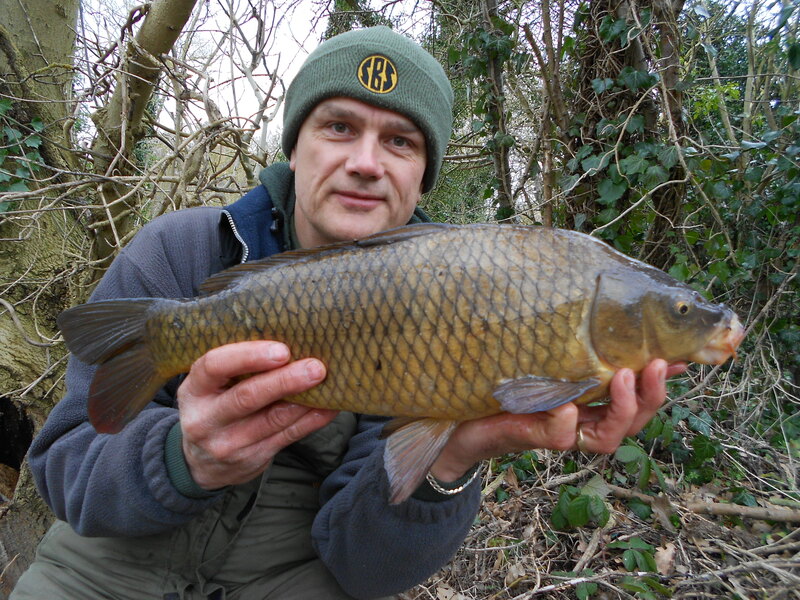 I don’t catch big ones, but with them being the proverbial needle in a haystack, any canal carp banked gives a buzz. 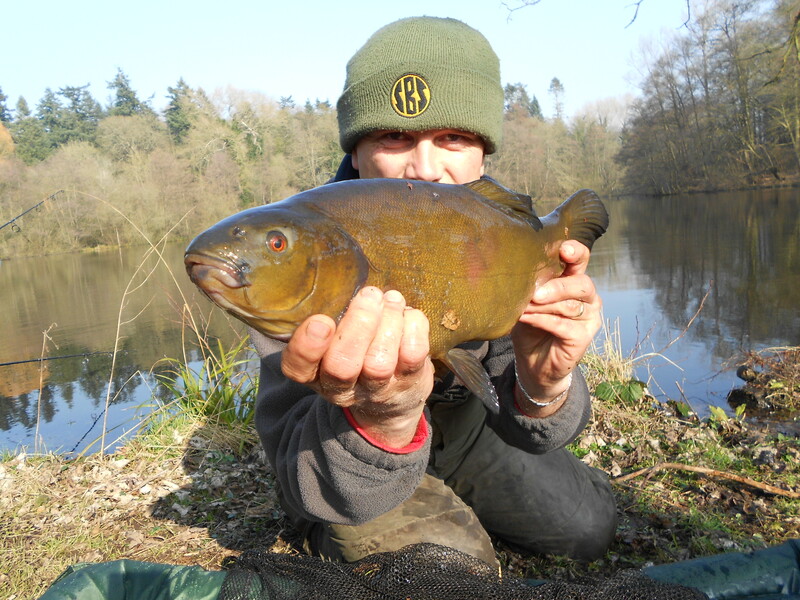 The fish was caught on an 18mm M2 boilie that had been left to soak overnight in M2 dip. Although the days are quite mild, the nights are still chilly, so when I arrived at a lake mid-morning for my second session I wasn’t surprised to find it partly frozen. Typical early spring weather really, where the summer wants to take control but the winter doesn’t want to give up very easily. The venue is day-only and has a reputation for being tough. I’ve only fished it a few times for carp, and although I’ve had tench, my target species has eluded me thus far. So with the lake due to close for a few months I decided to have a back-end crack at it. The water temperature was 5.6C and rising so the box was ticked on that front. Fishing off the pod my two rods were totally identical in every way other than 2x corn-shaped boilies on one and 12mm M2 boilie on the other, both popped up. 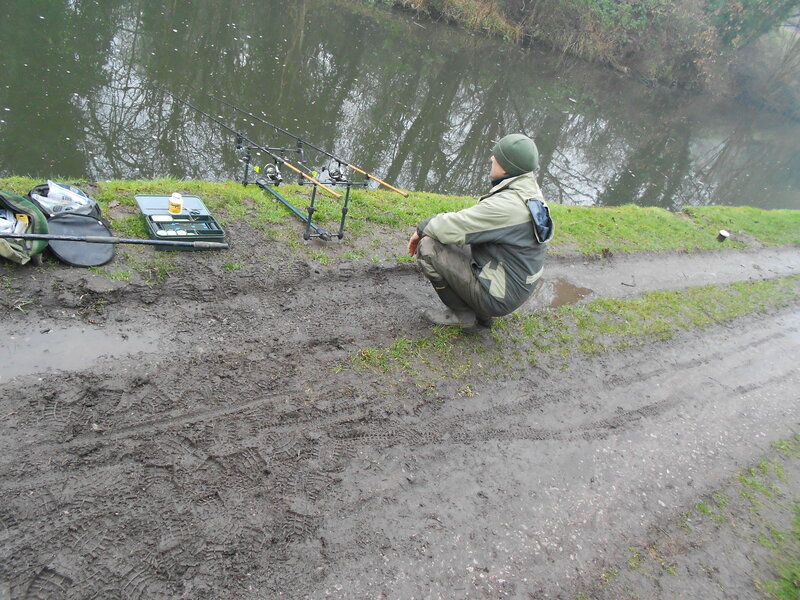 Both were cast out with PVA bags containing proactive multimix pellets with a few broken M2 boilies in the one. The hookbaits had been left to soak overnight in tutti frutti and M2 respectively. Rods out, I scanned the lake and although no fish were showing, there was a male shoveler duck feeding towards the far bank. The first hour was taken up with a pastoral call on my mobile – I am the Angling Rev after all and you never know when your time is needed. I never have days off in that sense where people are concerned. I did say I was fishing and just in case I had a run, I put my headtorch on and slipped the phone under the strap next to my ear. But the timing was perfect as it wasn’t until I finished on the phone that the M2 boilie was picked up by a fish. It wasn’t a carp though but a tench. I’ll be targeting them soon, but bigger fish. The first thing I noticed, as I placed the fish on the mat to unhook it, were loads of leeches. They were stuck to the fish, concentrated around the gill covers, and were wriggling. They looked horrible and I did my good deed for the day by carefully removing them and giving the poor fish a break. They probably look far worse than they are though and I certainly wouldn’t recommend any heavy-handed tactics. 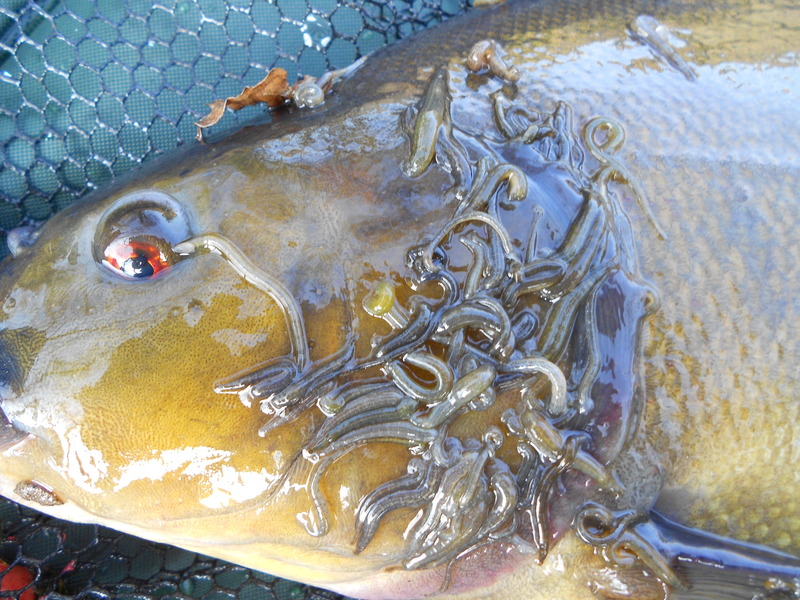 In the case of tench they have a lot more body slime than most fish and the leeches came away very easily without issue. And leaving the slime intact. You have to say that because while fish welfare is important, I have noticed the internet seems to have an ever-increasing number of over-the-top, self-appointed guardians of the fish. And no, I haven’t had any run-ins with anyone and I’m not using this to have a go back. It’s just an observation, that’s all. ‘What! You use barbed hooks? You aren’t a proper angler’. Or, ‘The guy uses a keep net. He deserves to have his windows put though. What’s his address?’. I made those up but you get the point. And talking of which, that’s exactly what we stick into fish, after tricking them first. Then we bully them against their wishes and take them out of their natural environment. So whilst fish welfare is to be taken seriously, we just need to think a little more before we start taking moral high ground with each other, that’s all. Back to the fishing, and after my tench-only session, I decided to visit another pool that I have fished just a handful of times. I did move swims as I saw a fish clear the surface but the day ended with a blank. I did have the pleasure of watching a brown hare in the field opposite though. Combined with a muntjac I had heard calling at dusk as I walked back to my car on the previous outing, they were my two top mammal encounters of the week. My final session, hoping to make good use of the reasonably mild weather before winter returned with a vengeance, saw me hit the canal for a first-light start. I had a screamer early on, but it wasn’t until I lifted into it I knew it was just a chub and not my target fish. 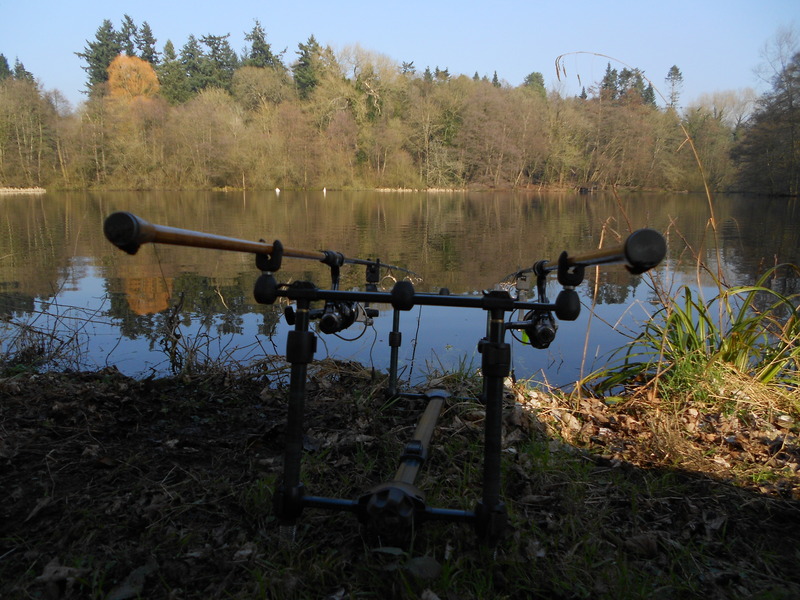 I was fishing 14mm M2 pop-ups just off the far bank over M2 pellets and M2 boilies. 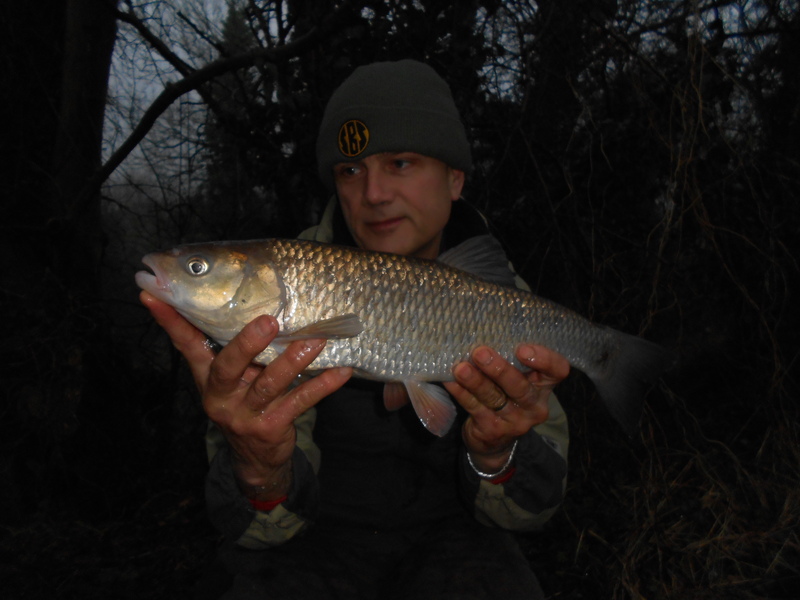 The chub love them as my second take saw me netting another. This one was bigger, but of course on carp gear the odds were always heavily stacked in my favour. A determined effort, but in no time at all it was on the mat. 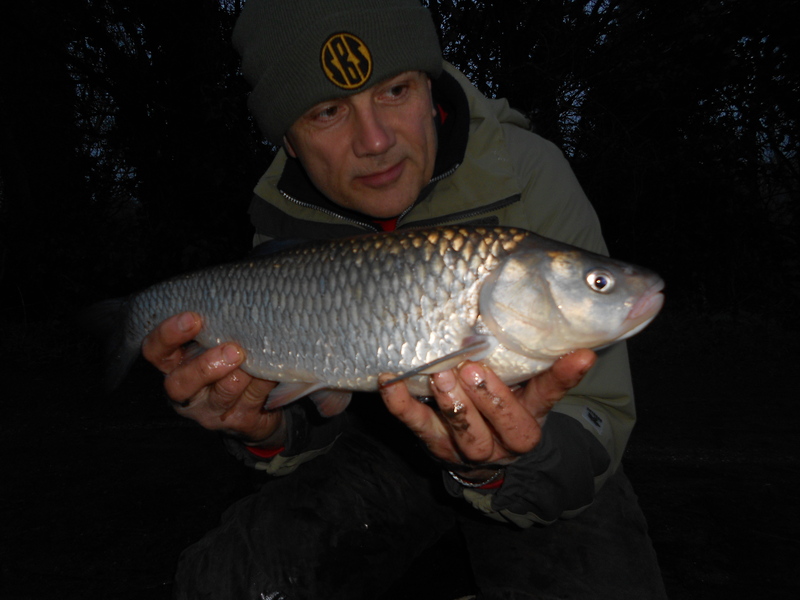 I ended up with four chub, the best coming short of 4lb, which was a nice way to end the session which was 3.5 hours. Fishing at 6.30am I was heading back to the car just after 10.00. Short and sweet apart from my target species eluding me. 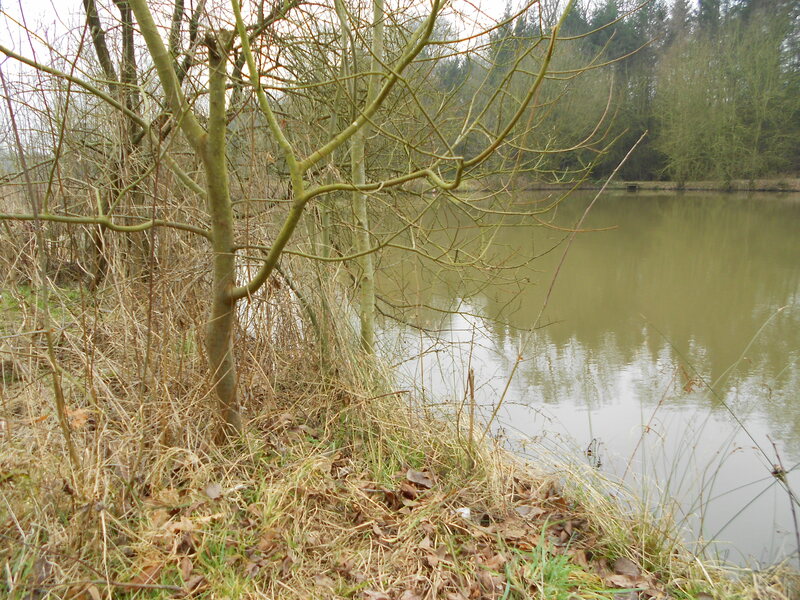 By now I’m usually well into my spring gravel pit tench fishing, having done that for some years now. However, with the weather still stubbornly refusing to play ball, it looks like I’m going to be continuing on the canal chub route again next week. Not exactly a hardship though is it.